Do you love how you look when you leave the salon, but you can never make your hair look like that again when you get home? Our salon is excited to offer workshops that will help you learn professional tips for creating a beautiful personal style. Our hair salon specializes in Keratin Complex keratin treatments, Keune, Framesi, and Goldwell hair color, highlights, haircuts and styles, professional makeup, deep conditioning hair and scalp treatments and more. We're a salon with a passion for excellence in all we do. Let us exceed your expectations. Make an appointment for a personal hair color consultation or a keratin treatment and achieve the beautiful hair that you have always wanted! Our extensive training, years of experience, and high quality products guarantee your happiness at every appointment! 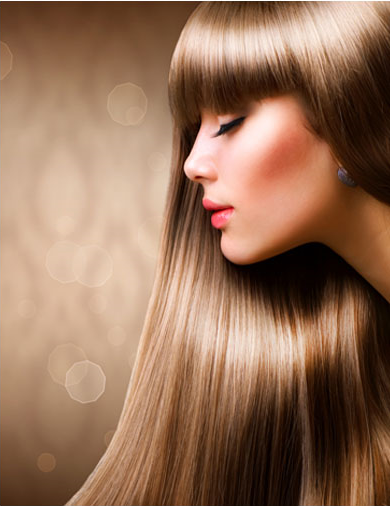 Our hair salon specializes in keratin treatments! Keratin smoothing treatments can eliminate up to 95% of frizz and curl and instantly adds amazing shine, silkiness and condition to your hair. Your hair will be more manageable, smoother and easier to style than ever before! It is perfect on all types of hair – including color treated and chemically processed hair! 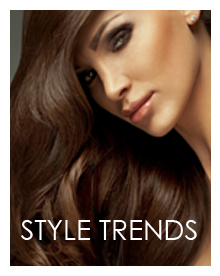 What are the top hair style and hair color trends for 2014? Gorgeous braided hair styles along with easy tousled, styles and wet/dry looks are among the favorite trends in hair this year! 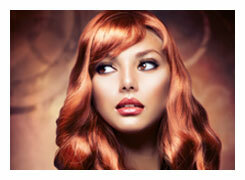 For color, ombre hair color and balayage highlights will top the charts for the most popular hair color options. Short styles, pixie cuts, and layered bobs are also hot this year. Click on a category below to learn more about the best hair trends and as well as professional styling tips from our San Diego hair salon for achieving gorgeous hair with beautiful style! From beautiful custom hair color to face framing highlights and the ever popular balayage and ombre hair color, Rubies specializes in professional hair color in all facets and forms. We use Framesi, Keune and Goldwell hair color for all of our color services in order to guarantee long-lasting results with exceptional conditioning and shine. Is your hair naturally curly or super smooth and straight? Oily or dry and damaged? Super fine or coarse and thick? Whatever your hair type, our salon has advice for keeping your hair beautiful, strong, and healthy. We are masters at creating beautiful custom hair styles for any occasion, whether its a holiday event, an awards ceremony, or a wedding! Special events call for ultimate hair styles. 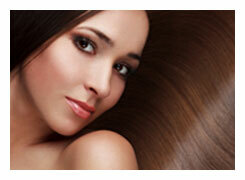 Make an appointment at our hair salon in San Diego for a consultation. If you are a bride, click here for our helpful bridal and wedding hair style planner. 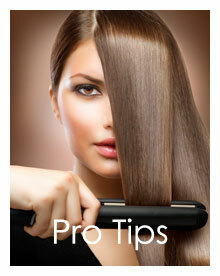 Need professional hair style tips? Click here to visit our Style Tips page. Framesi Glamour Hair Color is now available at our hair salon! This high performance, long-lasting Italian color is available in gorgeous hues and uses an ammonia-free formula that is gentle on the hair and scalp. Click on the logo above to learn more.